Bucks® offers Compactor Receivers in two styles: Octagon and Rectangular. Our Rectangular Compactor Receiver is built to stand up to continued use. Unlike the Rectangular, the Octagon Compactor Receiver does not have corners. 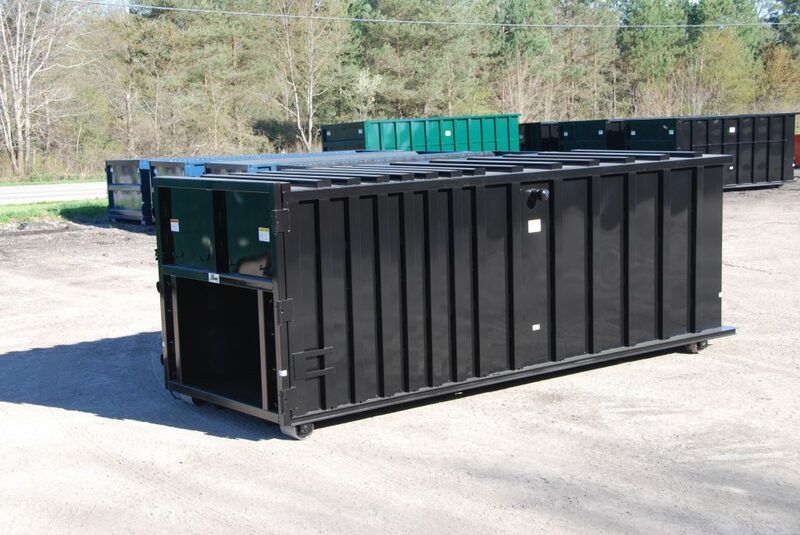 This feature prevents material from getting stuck in the container, allowing for easy dumping.